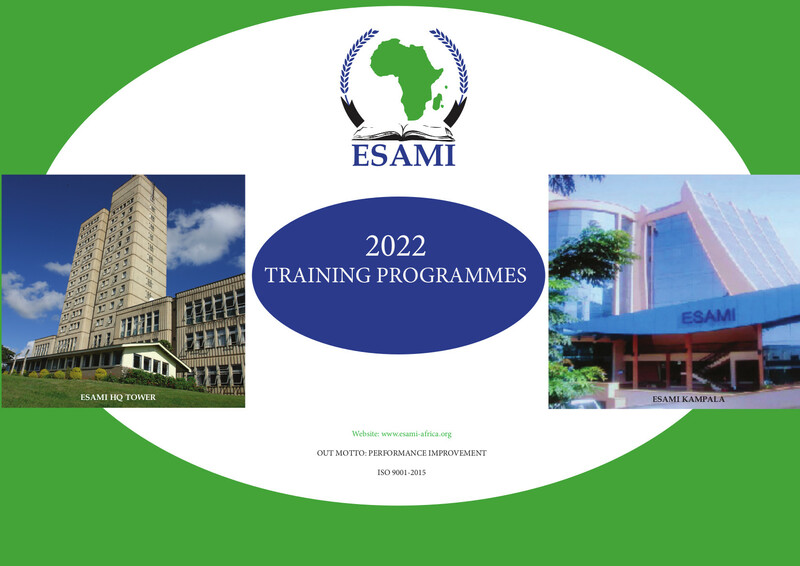 The Eastern and Southern African Management Institute (ESAMI) is an intergovernmental regional management development centre. ESAMI's head office is located in Arusha, Tanzania. 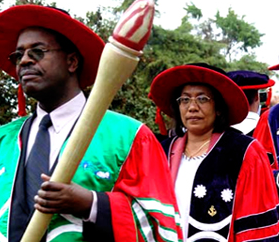 The institute was established with the primary objective of providing the region with trained personnel in a number of critical areas including policy management, transportation management, financial management, information technology management, health management, human resources management, project management, energy and environment management and gender management among others. The focus was to train middle to senior managers from the region to improve their managerial performance taking into consideration the global issues but with a regional focus relevant to the African environment. ESAMI is owned by ten member governments: Kenya, Malawi, Mozambique, Namibia, Seychelles, Swaziland, Tanzania, Uganda, Zambia and Zimbabwe. Other countries which regularly participate in ESAMI management development programmes include Lesotho, Botswana, South Africa, Angola, Rwanda, Sierra Leone, Nigeria, Eritrea, Ivory Coast, Liberia, Ghana, The Gambia, Sudan, Ethiopia and Burkina Faso. • Submitting reports to the Academic Board for final approval.